Did you find this blog post useful? If so, we encourage you to sign up for our Weekly Tech Tip email communications. Like Microsoft Word, Excel, and other Office apps, Outlook has unique keyboard shortcuts so you don't have to waste time moving your mouse around or drilling down through menus. 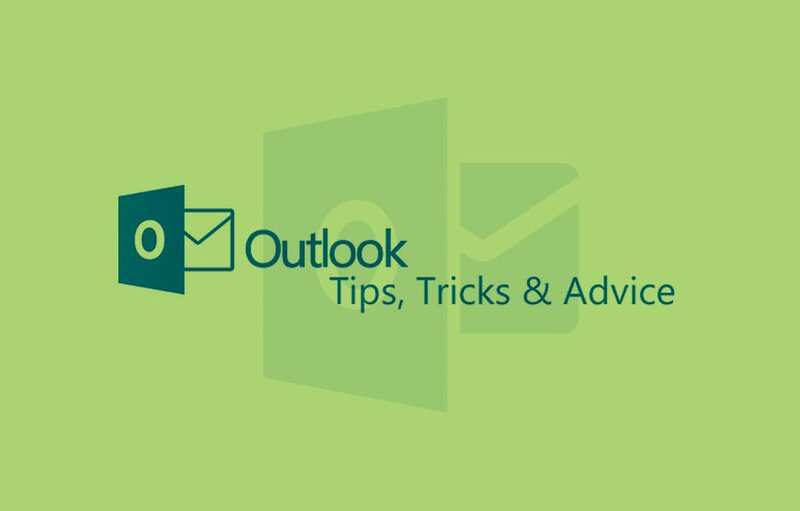 Learn the ones you use most and you'll speed through your Outlook tasks. You can also switch between mail, calendar, contacts, and other items in the navigation pane by hitting Ctrl + [the place number of the item].